Take a look at our practical biker solutions from keeping you toasty warm to helping you cool down in hot conditions to a simple, useful t-shirt. We’ve got you covered – literally. 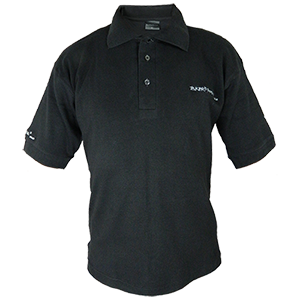 Look good and feel good in this very high quality, 100% cotton long body Polo shirt. Especially developed and produced for bikers. Keep cool and comfy the easy way. 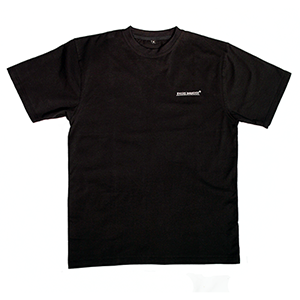 Very high quality, lightweight airtex cotton, hypoallergenic. 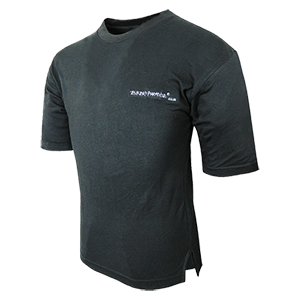 Especially developed and produced for bikers to wear in hot conditions. Keep warm and comfy the easy way. 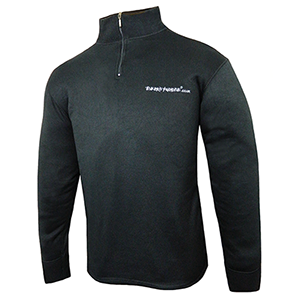 High quality, high density lightweight hypoallergenic fleece. Especially developed and produced for bikers.